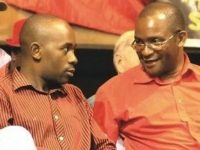 Opposition politician Obert Gutu of the Movement for Democratic Change-Tsvangirai would make a good fan of Finance Minister Mthuli Ncube. 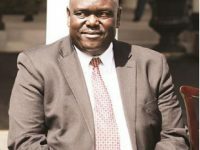 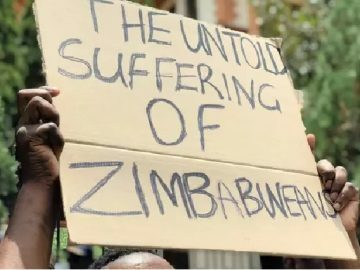 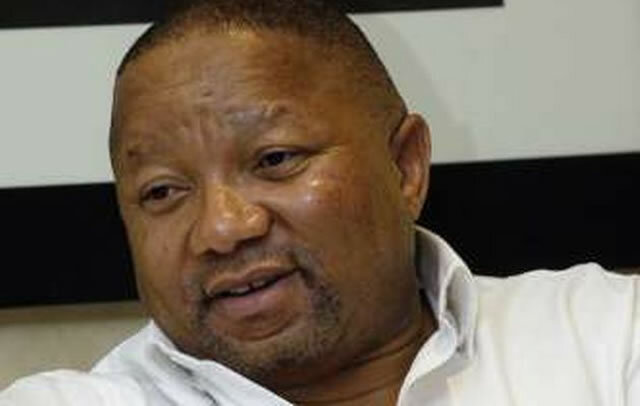 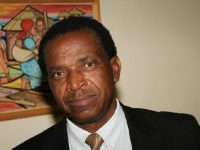 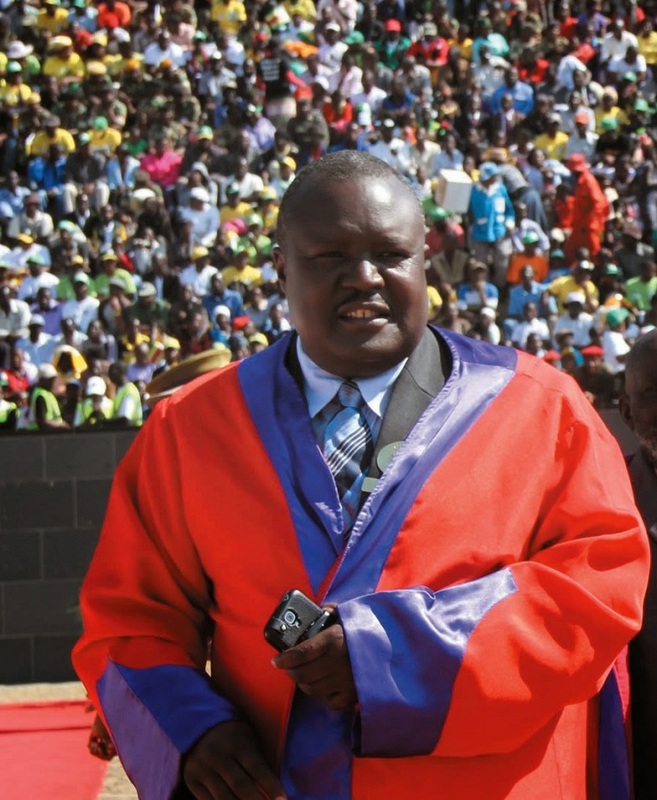 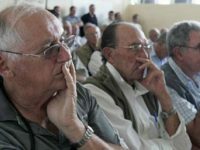 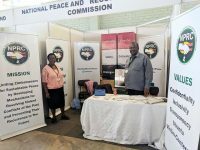 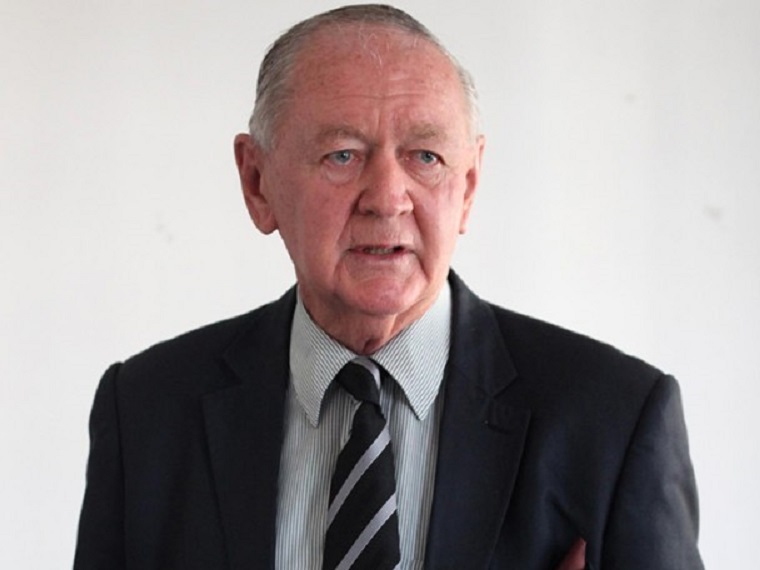 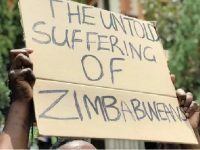 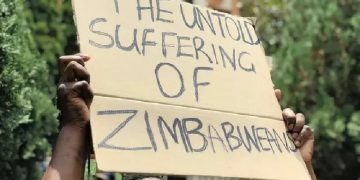 He went on: “If you think that Zimbabwe will one day come to a screeching halt because some naysayers and doomsday prophets out there are shouting their voices hoarse, then you will soon be waking up from your nightmare. 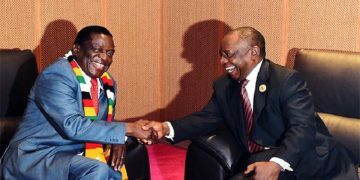 Zimbabwe is fast moving on and patriots are seizing opportunities. 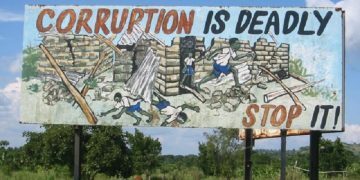 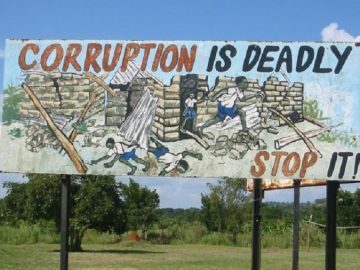 Gutu’s message resonates well with Mthuli Ncube’s. 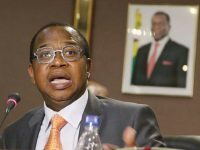 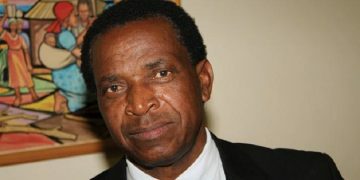 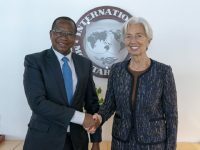 The recently appointed Finance Minister says Zimbabwe will be the sixth fastest growing economy in Africa in two years. 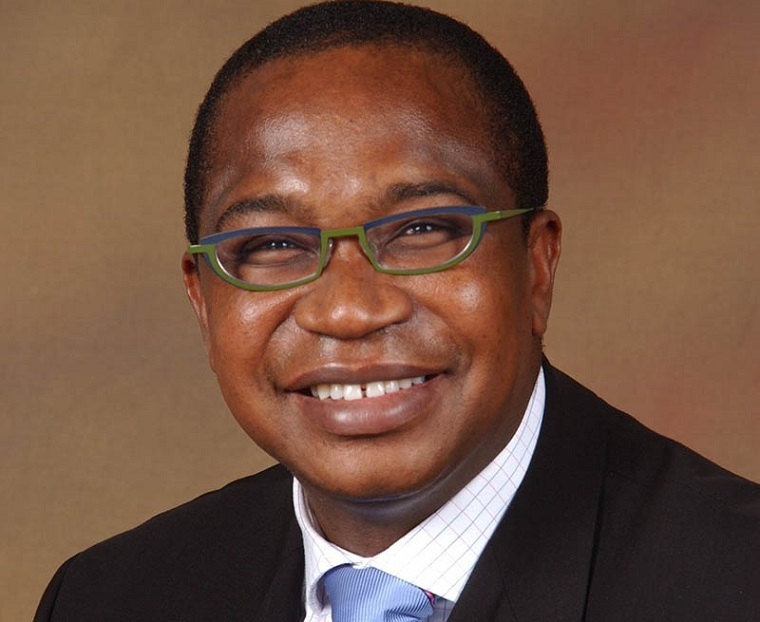 Ncube told the Zimbabwe Investors’ Forum in New York that Zimbabwe will be joining African countries like Ghana, Ethiopia, Cote d’ Ivoire, Rwanda and Tanzania which have economic growth of above 6 percent in two years. 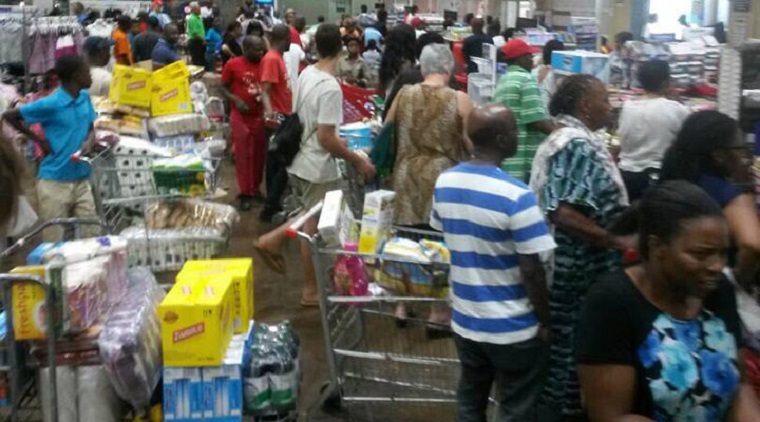 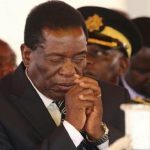 Some Zimbabweans are currently complaining that the country is collapsing and will not recover under President Emmerson Mnangagwa’s administration because opposition leader Nelson Chamisa holds the keys to unlocking the country’s economy. 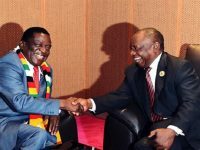 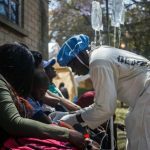 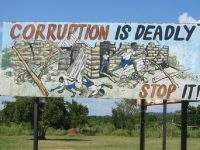 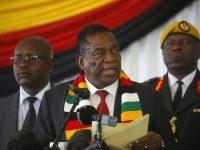 Mnangagwa, however, told Zimbabweans in the diaspora that the country’s per capita has risen from $900 to $1 500 since he assumed office in November last year. 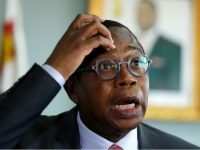 Ncube told American investors that Zimbabwe was the best country to invest in at the moment because it had the right infrastructure, though it needed improvement, and had good human capital as well as strategic location.